​Upset Prevention and Recovery Training (UPRT) is designed to expand a pilot’s flight envelope in a safe, controlled environment. There is no question that you will be taken out of your comfort zone, however that is exactly what the training is designed to do. 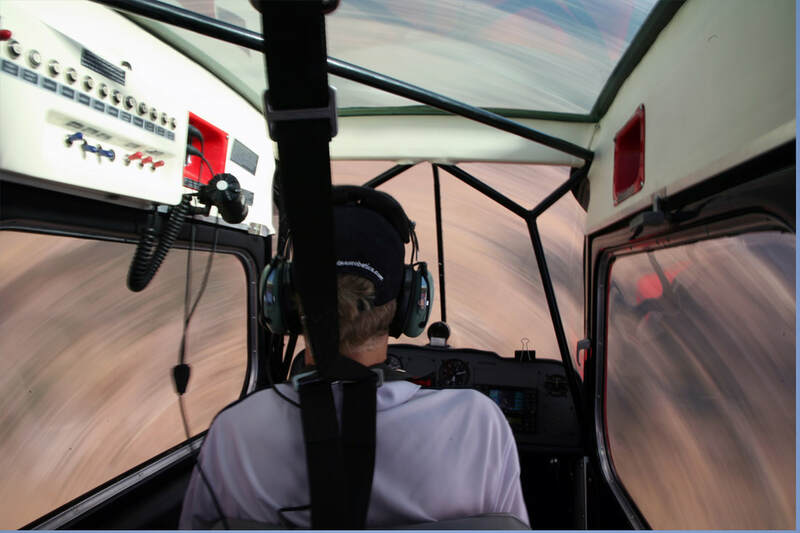 At Skythrills, we are fully aware of this, and so our UPRT course comprises of about 5 hours of ground briefing so you know exactly what is going on, and what to do about it. During the course we cover Stalling, Spinning, Advanced Aircraft Handling and Unusual Attitude Recoveries. If you’re feeling apprehensive about doing any of these, then that is a good thing. That is a sign that you need to challenge yourself and do something about it. Like Brussel Sprouts, just because you don’t like it, doesn’t mean it’s not good for you.